ARTBA President and CEO Pete Ruane discussed transportation funding in a live interview Oct. 26 with Bloomberg BNA. 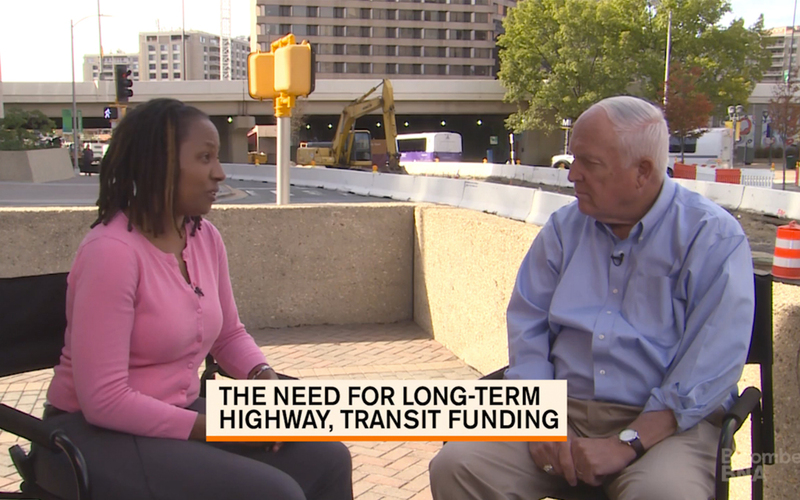 He told reporter Stephanie Beasley that hundreds of projects across the country have been delayed due to procrastination in funding a long-term surface transportation program. But ARTBA remains optimistic that Congress will pass a bill this year, he added. Ruane also reiterated ARTBA’s position that an increase in the federal user fee is the most appropriate, proven way of financing the surface transportation program.